​Star Wars: The Force Awakens has broken its fair share of records already, and now the film is just days away from becoming the highest-grossing film ever in the UK and US. 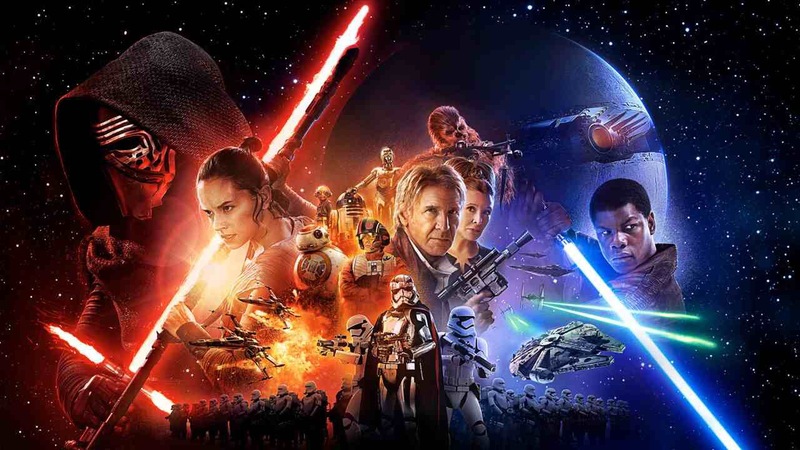 Star Wars The Force Awakens tickets now on sale! 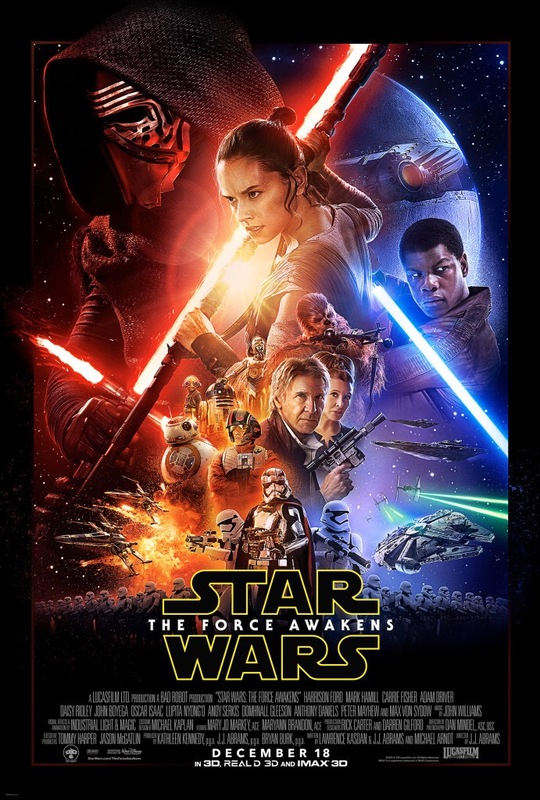 The much anticipated Star Wars instalment from JJ Abrams, The Force Awakens will hit UK screens December 17th. A poster for the film was released over the weekend and a full trailer is expected to air in the US tonight after Monday Night Football.